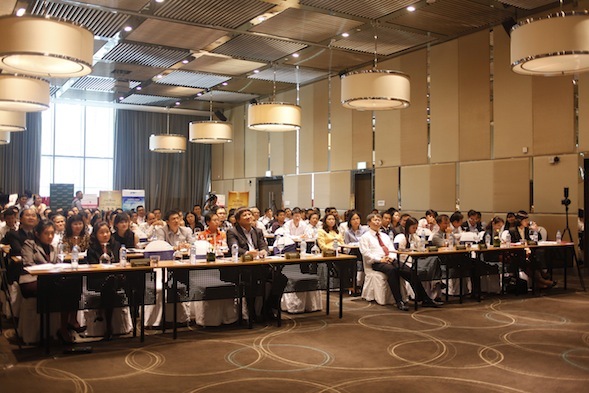 Over 150 business leaders from business, government and civil society from more than seven provinces in Vietnam convened to discuss new ideas on how Vietnam can lead and strengthen their company against changing economic conditions. The conference also had a great line-up of six speakers from varying industries: Mr. Lawrence Chong, CEO and Co-founder, Consulus; Dr. 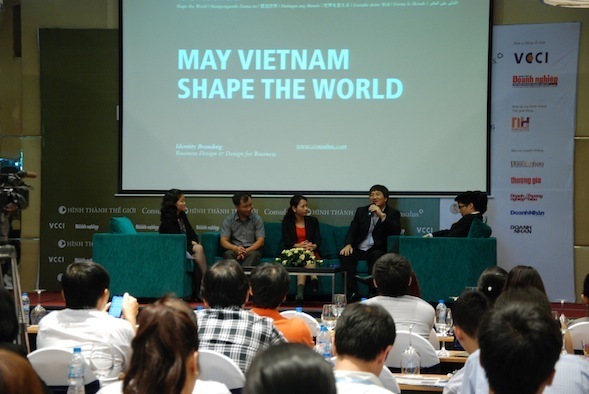 Vu Dinh Anh, Economist; Mr. Pham Dinh Doan, CEO and Chairman, Phu Thai Holdings; Ms. Tang Ying Chun, Strategy Manager, Consulus and Ms. Pham Thi Thu Hang, Head of Vietnam, Consulus. 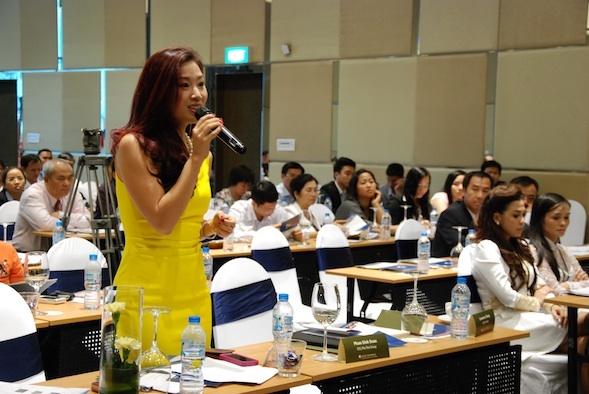 The event was co-organised by Vietnam Chamber of Commerce and Industry (VCCI), The Enterprise Bridge Magazine and Consulus and held at Novotel Sai Gon Center, Ho Chi Minh city, Vietnam.